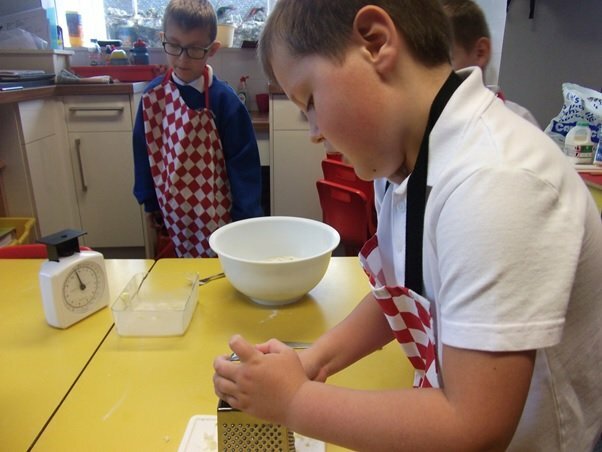 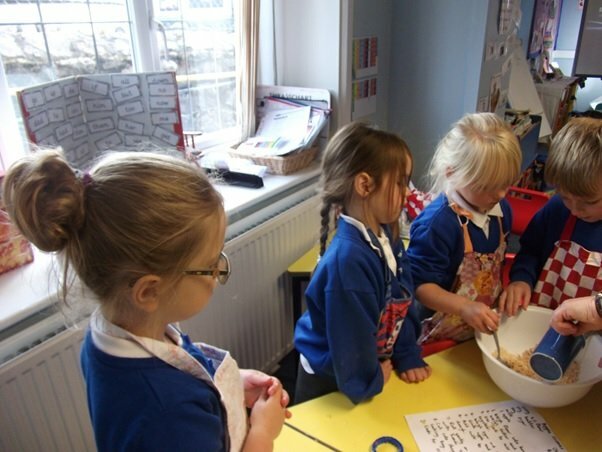 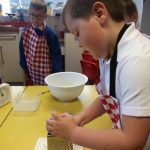 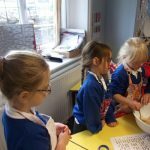 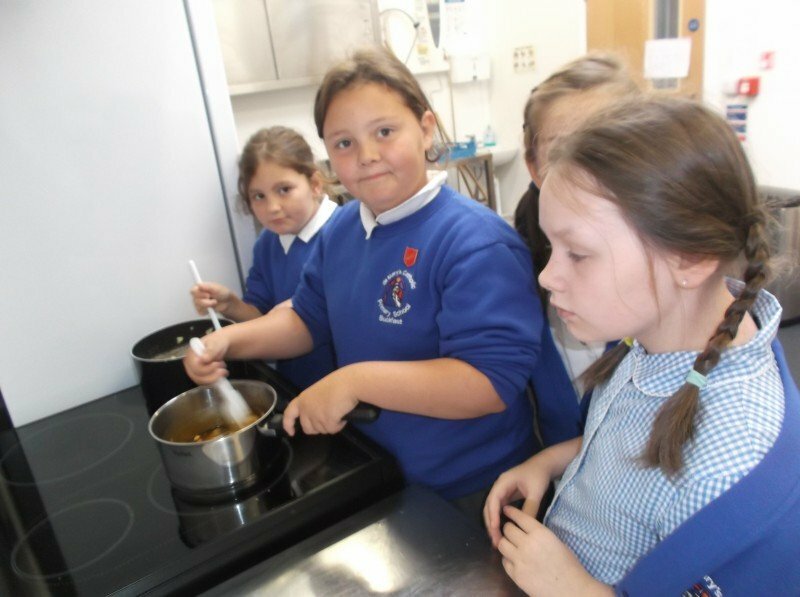 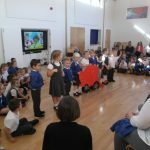 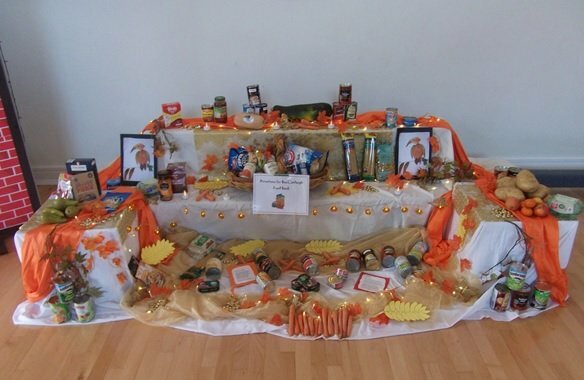 Pupils celebrated Harvest this year in a number of different ways. 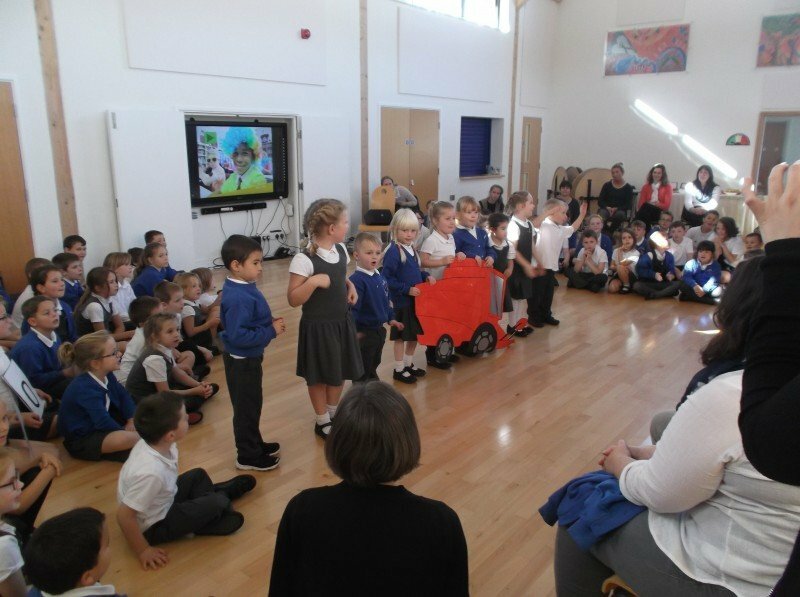 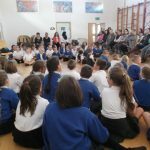 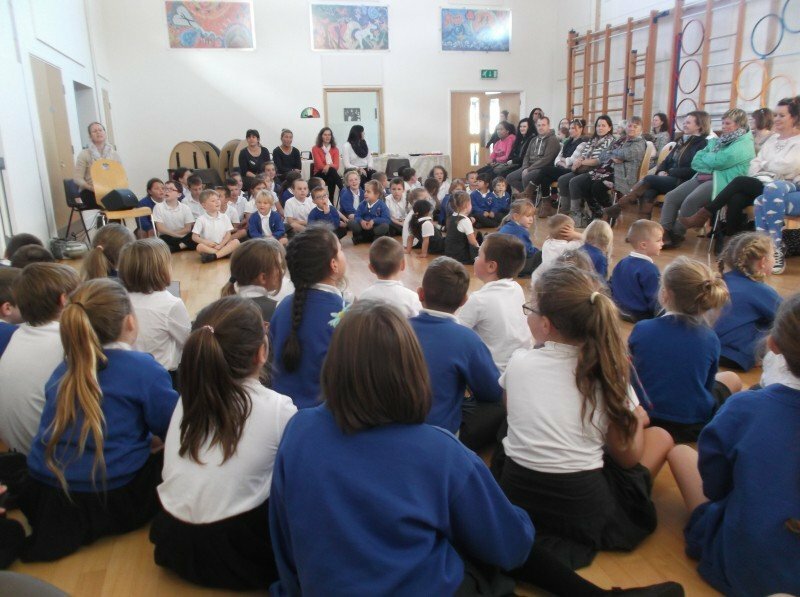 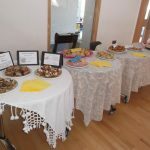 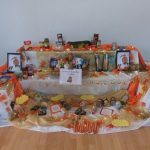 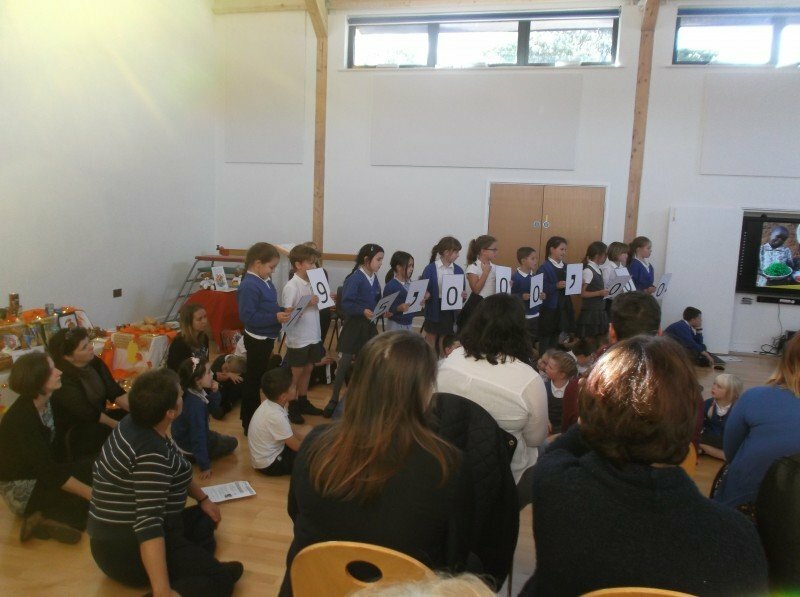 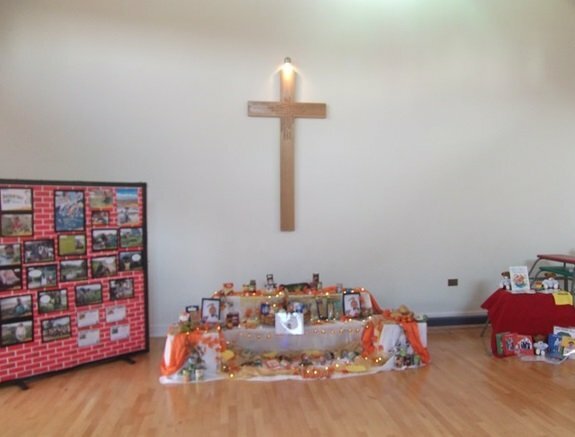 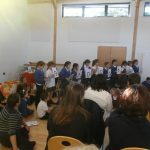 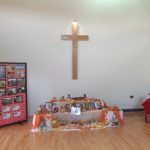 Parents, staff and pupils all took part in a special Harvest assembly which thanked God for the food that we have and remembered those who aren’t as fortunate as we are. 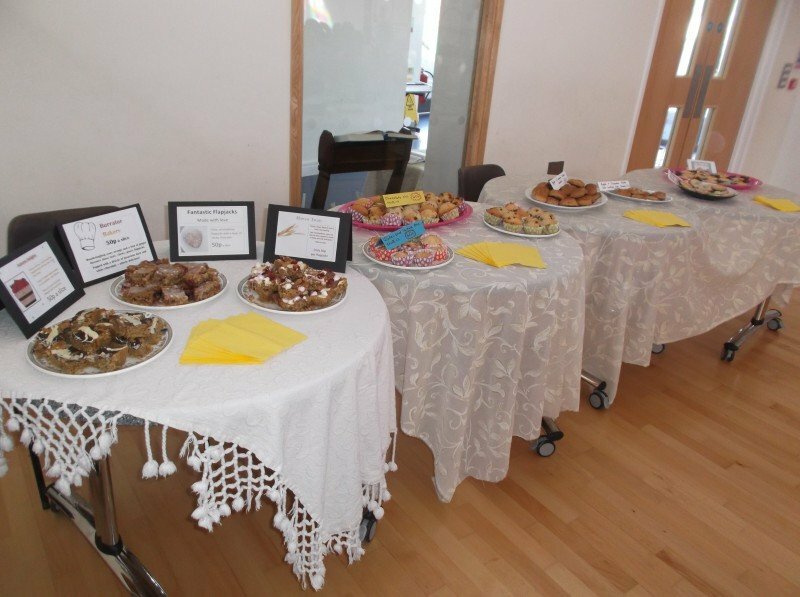 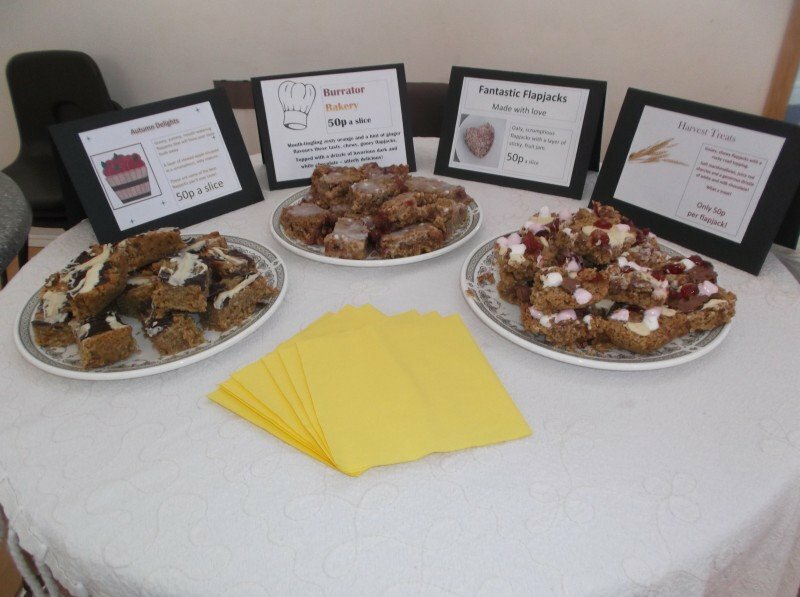 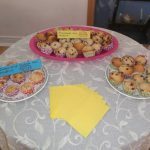 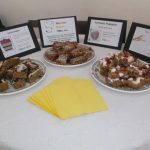 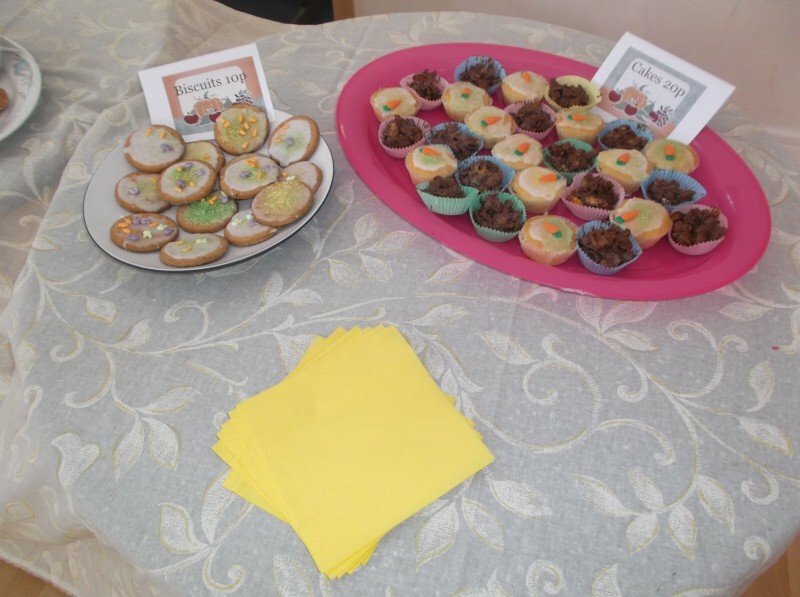 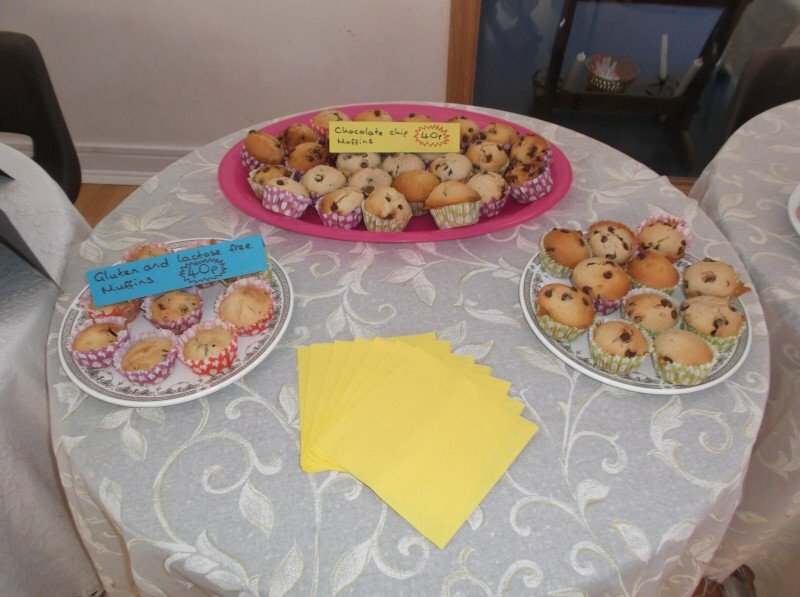 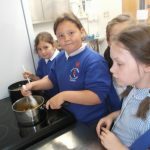 Children in each class prepared food that was sold after the assembly to raise money for CAFOD. 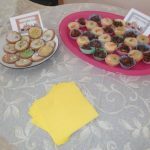 There was also a collection of items for the local foodbank in Buckfastleigh.